For our new Rotary year the club has agreed to focus on our local environment and as a start is seeking to stop the use of plastic bags in our town. We will with the help of local businesses and support from the general public try and acheive this by the end of our Rotary year (June 2019). 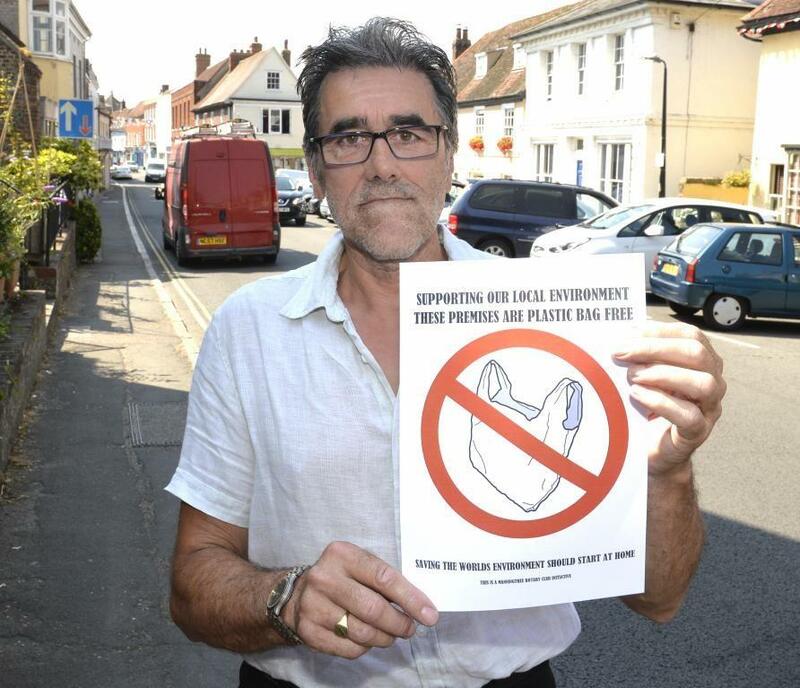 If we succeed Manningtree could be the first town In Essex and the smallest in England (by population) to be plastic free.